Whether you are selling or buying a home, the real estate agent you hire is critical to guaranteeing your family makes the right decision. Most agents can walk you through the process and explain the industry 'lingo,' but you should expect so much more than that. What impact does the movement in mortgage interest rates have on buyer demand? With home prices increasing rapidly, are we headed toward another housing bubble? Do you need a 20% down payment to purchase a home? Why can't we list at a higher price and drop it later if necessary? 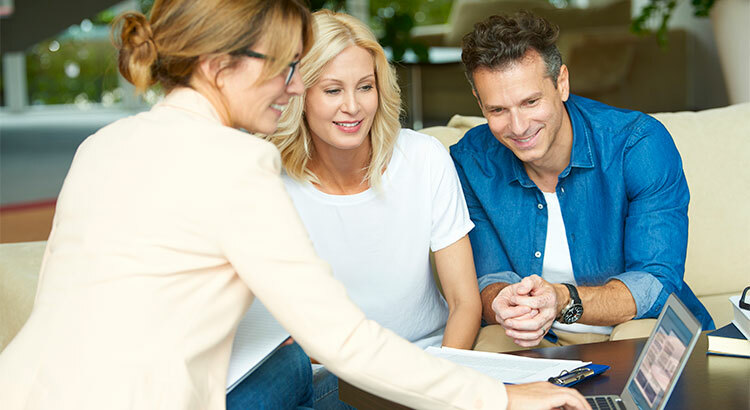 When you are interviewing an agent to represent your family in your next real estate transaction, make sure they can intelligently answer all your questions, while simply and effectively explaining what is happening in the current housing market.